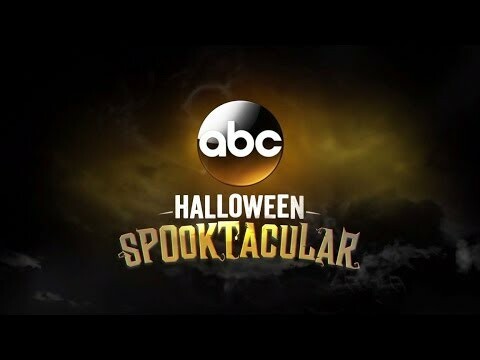 ABC has announced special Halloween ‘spooktacular’ programming for daytime drama General Hospital and the networks's entire roster of primetime comedies, The Chew, and more. Other highlights include the holiday classic It’s the Great Pumpkin, Charlie Brown, celebrating its 50th anniversary. All times listed are EDT.